Create your own flights of fantasy with our elegant range of contemporary and traditional stair rods and stair runners. 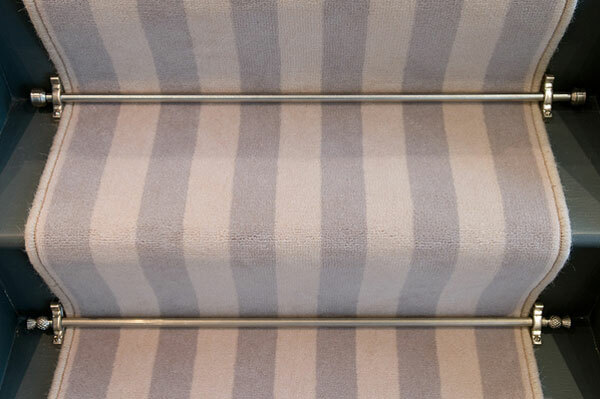 All our products are of the highest quality, ranging from our solid brass and chrome collection to our more cost effective ranges and are all suitable for stair runners and carpets. All our stair rods and runners are made to measure and when fitted will leave your home with the stunning results that you have been looking for.